What lies on the dark side of the moon could change the course of humanity forever. With pressure mounting, the world is pushed closer to conflict and war as the NASA team finds itself seriously behind in the newly initiated space race. 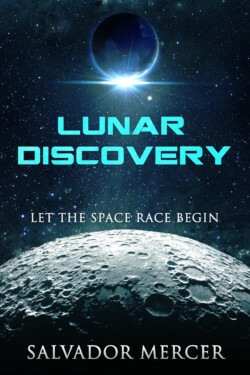 The future of mankind, its ideological and technological advances are at stake, as the world’s super powers race to discover what lies on the dark side of the moon.